The internet provides children with amazing opportunities for entertainment, communication and education but it also carries a risk of harm through the deliberate behaviour of others online or through exposure to inappropriate content. As children grow up in an increasingly digital world, they need to be aware of the risks they face online. 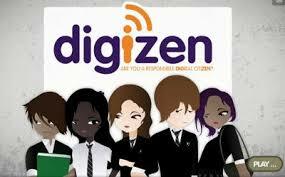 Children learn about internet safety in school through the National Curriculum. Most children want to take responsibility for protecting themselves online but want support from their parents. Research shows however, that less than a third of parents talk to children about their online activities. 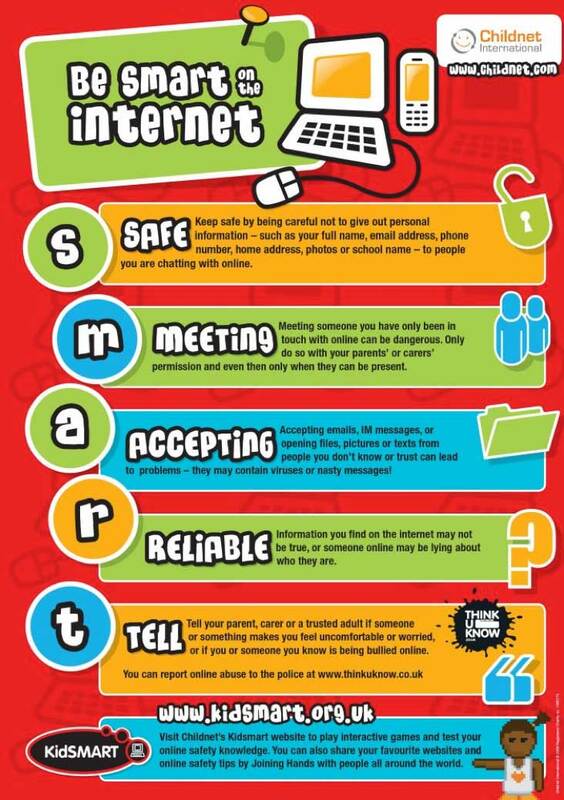 There are lots of really useful websites to help you stay safe online. We particularly recommend CEOPs Think U Know website. Click on the images below to find out more information. If you have any e-safety questions or concerns students, parents and carers can email the school in confidence.